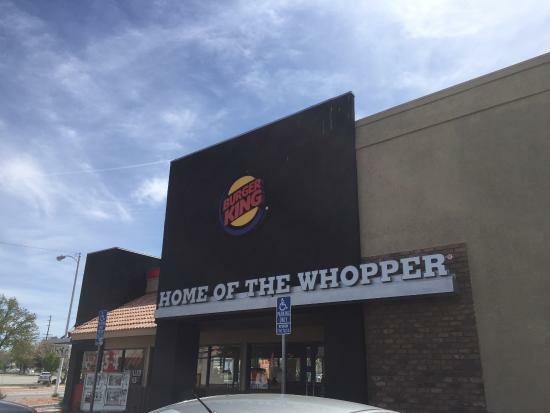 There aren't enough food, service, value or atmosphere ratings for Burger King, California yet. Be one of the first to write a review! came here quick for work, so had to grab a fish...not bad, but its fast food and BK...I seem to like them more now since I have their coupons and love fish sandwiches.